Right now, life seems have become really busy! If someone were to grant me one wish, at this moment I would ask for more time. There doesn’t seem to be enough hours in the day to get everything done and that includes sleeping. I know it’s just the holiday season so I’m trying to take it all in stride and enjoy the moment. But I digress. This is supposed to be my 3 Things Thursday post so here are my three things this week, which are about giving. My 3-year old daughter and I have been planning to cut our hair and give it to Wigs For Kids BC and we finally did it yesterday with the help of Bang town Hair Saloon ! It was a fun and exciting day and Kyah was really happy about it, she actually told me that herself. 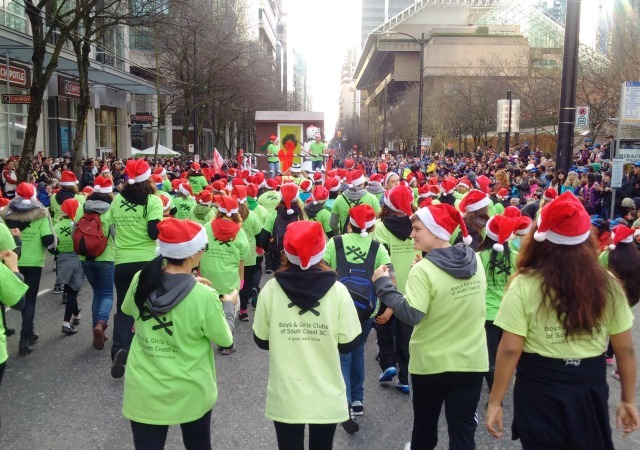 We have a few more days of fundraising left and then we will be sending the hair off. If you would like to donate, you can do it directly here: here. Before and after photos are coming soon! 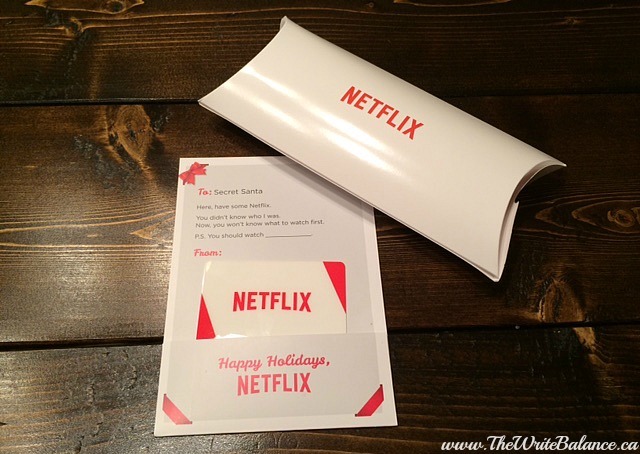 I got a surprise at my doorstep the other night from Netflix, a one-year Netflix membership gift card that I can give to someone as a present. I had never even thought of that, but what a great idea! I know how much we use Netflix in our house so this would be a perfect gift to give, especially if you’re stuck on ideas. I mean who doesn’t watch television shows? Those are my three things this week. Now it’s your turn to share. 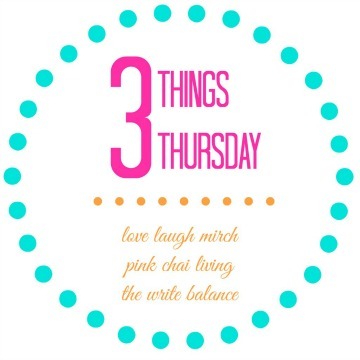 Write a blog post about your #3ThingsThursday. Grab the badge from the top of my post. Make sure to link back to either myself, Salma at The Write Balance, Raj at Pink Chai Living or Nisha at Love Laugh Mirch. Then click on the linky below to add your post. It’s that simple. I can’t wait to read about your week. Happy Thursday! Salma, I can’t wait to see your hair!! I totally hear you on the gift of time, that’s why I decided to really simplify our Christmas this year and pull out of some comittment and traditions. What a sweet moment to share with your girl! I can’t wait to see your hair, too! Looking forward to your next selfie with your daughter 🙂 P.S. Love the theme ‘giving’! Yes such a hectic time of year! I can’t wait to see the new ‘do! And free Netflix? Umm yes! Enjoy! 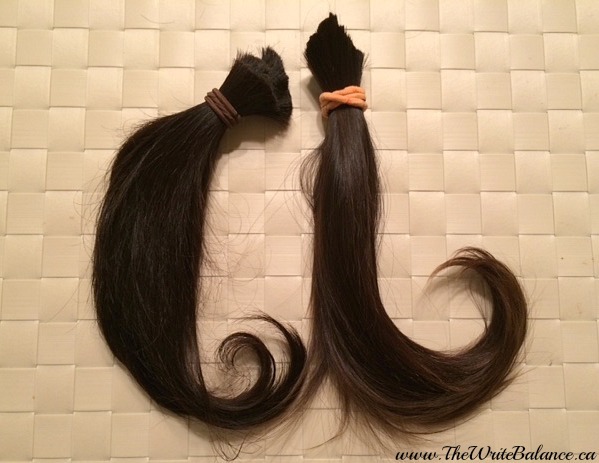 I love that you and your little girl are donating your locks! That’s such a valuable lesson in empathy and kindness- way to go!